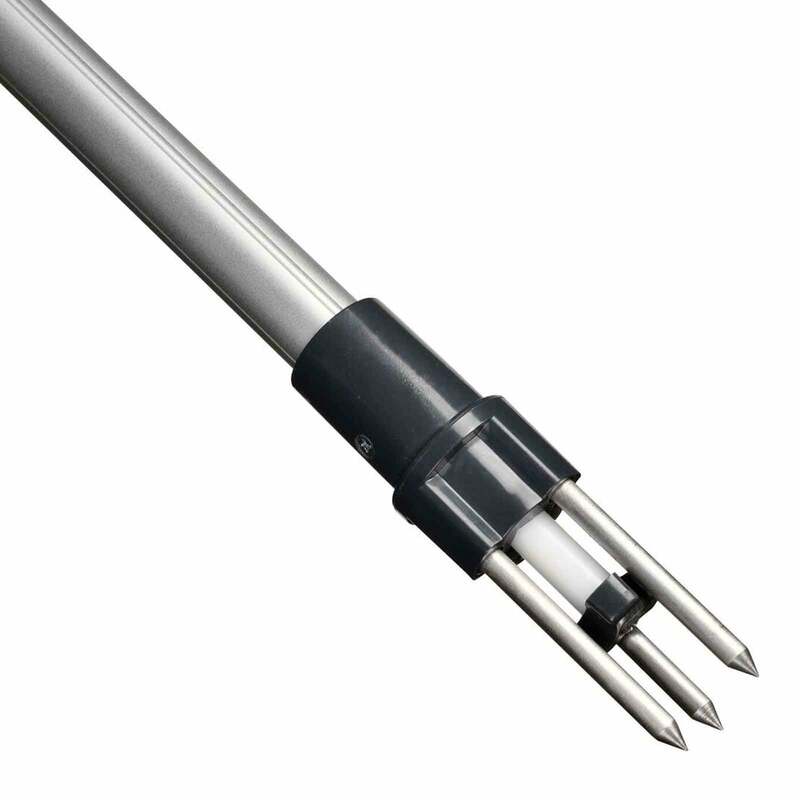 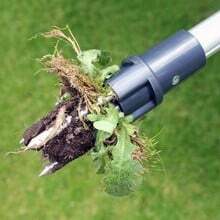 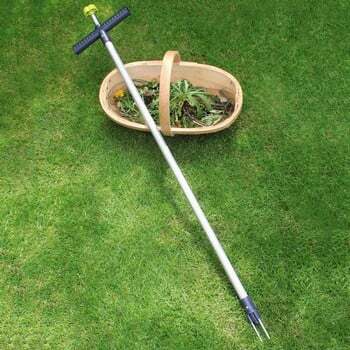 The Wonder Weed Puller by Burgon and Ball will help to Eliminate weeds in lawns, it is simple to use just push the three prongs over crown of weed, twist the handle 360' pull out of lawn and depress the plunger to eject weed into a trug or barrow. 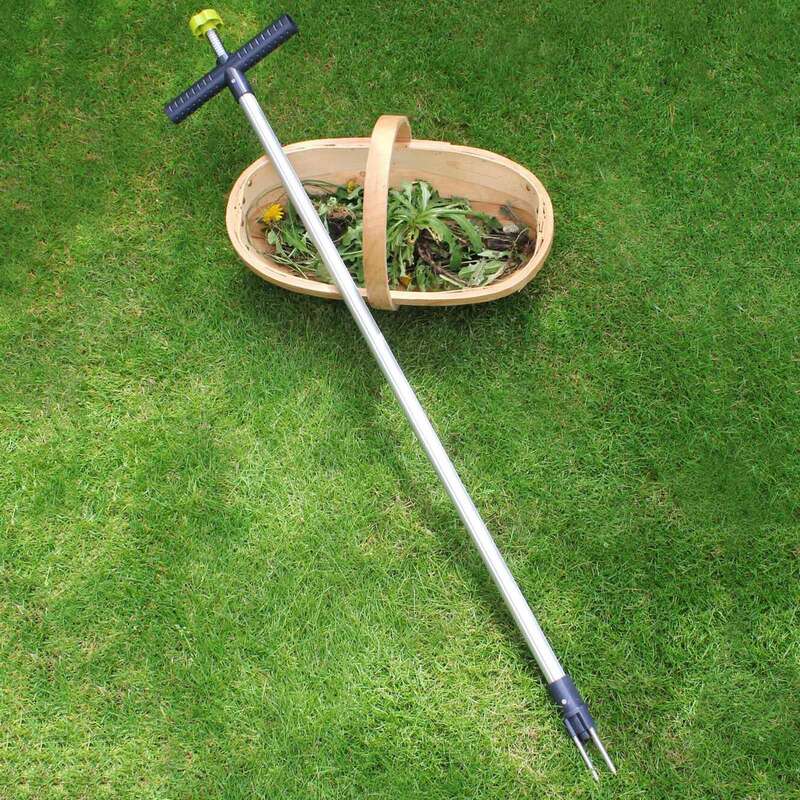 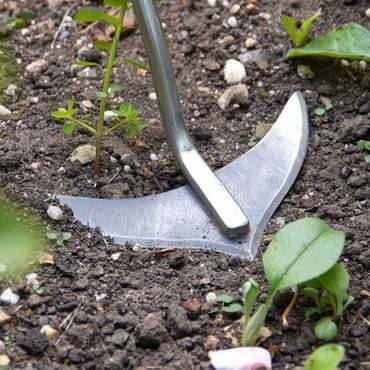 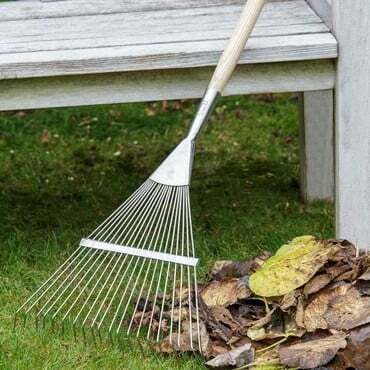 The Wonder Weed Puller by Burgon and Ball will help to Eliminate weeds in lawns, it is simple to use simply push the three prongs over crown of weed, twist the handle 360' pull out of lawn and depress the plunger to eject the weed into a trug or barrow. Winner of the GLEE New Product Award for Tools and Machinery and a finalist for Chelsea Product of the Year 2017.